Sarai lives with her large family in a tiny house made of cement and wood. Because her father does not earn enough to provide for their needs, the children are often hungry which has led to growth problems. 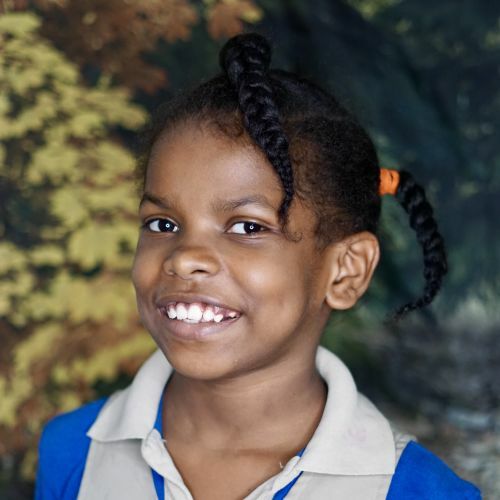 We are thankful Sarai is now attending the Kids Alive school, where she is learning and growing in a safe environment, receiving healthy meals, and hearing about the love of Jesus every day.